Supply Chain 2020 is an industry event drawing together supply chain professionals to connect in an interactive and educational networking forum on 26-27 June at the Melbourne Convention & Exhibition Centre. A single National Heavy Vehicle Regulator is scheduled to commence from January 2013. The NHVR Project is the implementation of one rule book for all heavy vehicles acrossAustralia- creating improved business efficiency, productivity and safety. 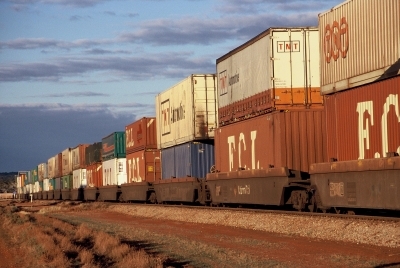 In conjunction with the Supply Chain Logistics Association Australia (SCLAA), a special lunch will be held on the first day of the event when Richard Hancock will address executives on the impending NHVR Project. You can have your questions answered from the man charged with building the national heavy vehicle regulator. Richard was appointed as the National Heavy Vehicle Regulator (NHVR) Project Director in late 2010. Prior to that, Richard held chief executive roles in theNorthern Territorygovernment where his responsibilities included transport and roads strategy, policy and regulation throughout the Territory. 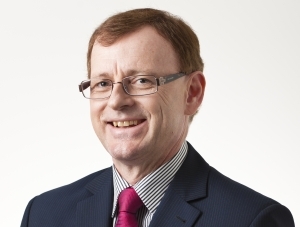 Richard has a strong knowledge of project management and has had previous roles as a chief executive in local government. He brings a wealth of experience, a proven leadership record and a keen focus on the importance of the strong partnering relationships driving the NHVR reform. To register go to www.supplychain2020.com.au or call 1300 789 845.